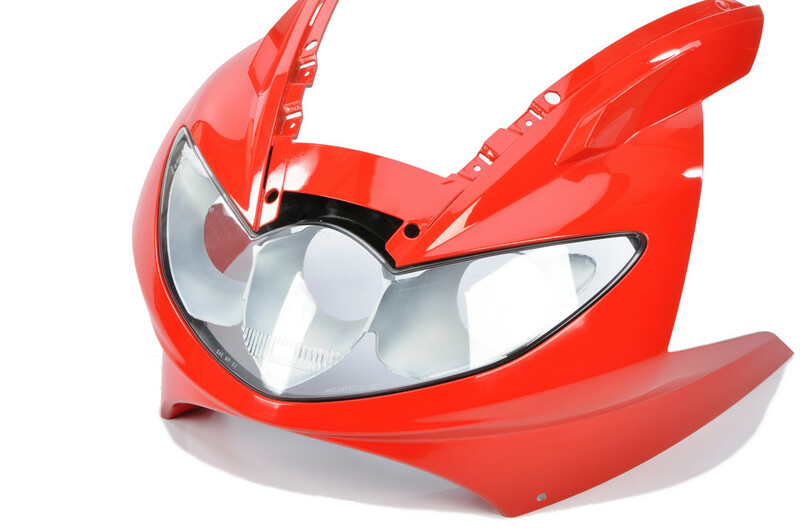 The Automotive Industry is one of many with exacting standards of performance and quality. 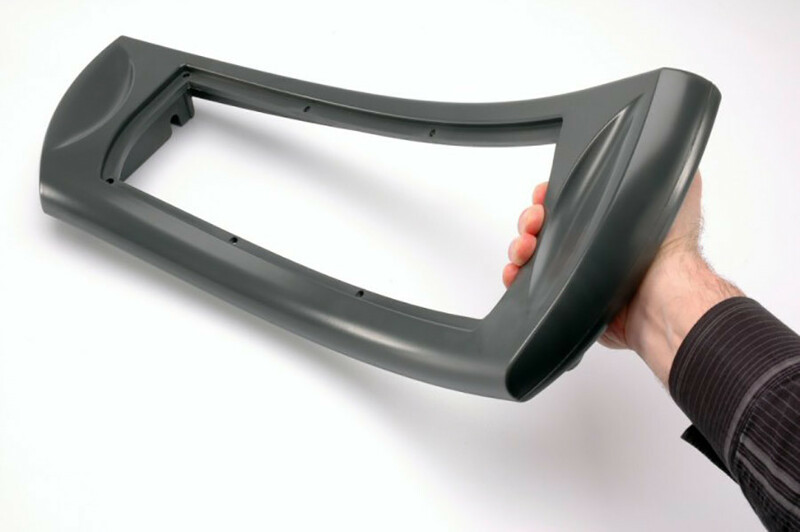 To meet this demand, RIM Polyurethane resins are now formulated with a wide range of physical properties to suit the specific performance requirements of this sector. 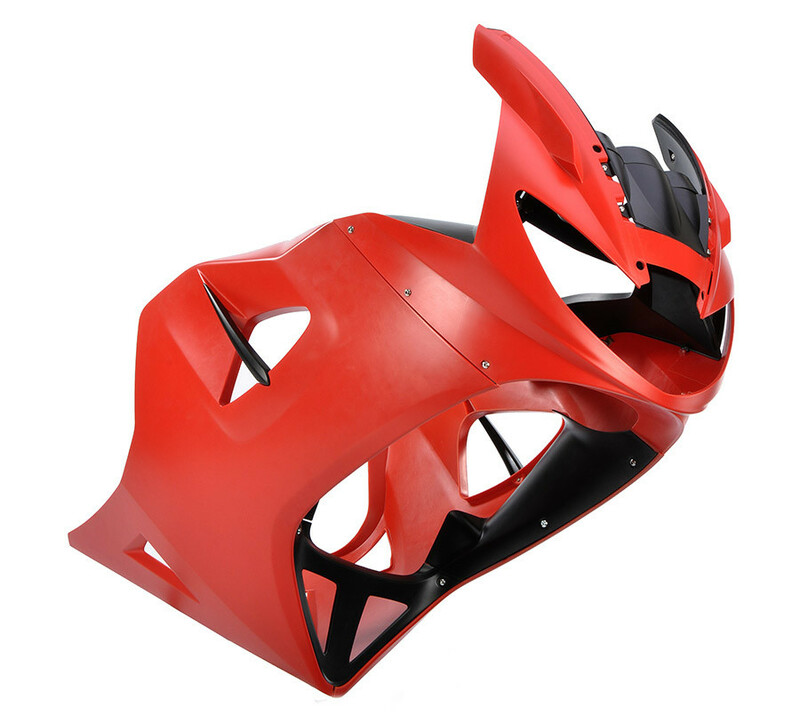 Rapitypes works with its material suppliers to ensure it is fully conversant with these developments and can provide parts which simulate flexible elastomer substitutes, foam-core parts, solid-walled parts and reinforced RIM PU components. Prototypes, show cars and pilot production runs are all within the scope of RIM PU production, but more than this, the process is perfectly viable for medium to large sized components in production batch quantities, such as those required by the premium car manufacturing sector. 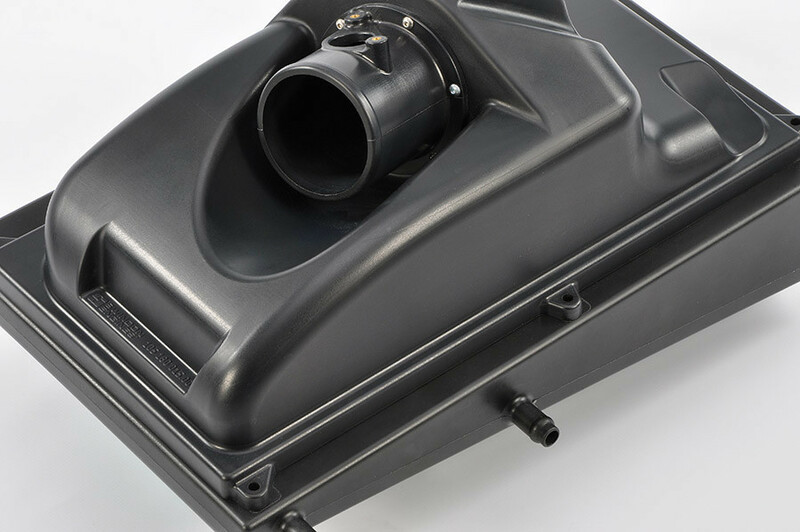 Although the majority of RIM PU components required by clients in this sector are for ‘under-the-hood’ purposes, we also supply parts in a fully finished condition as well. 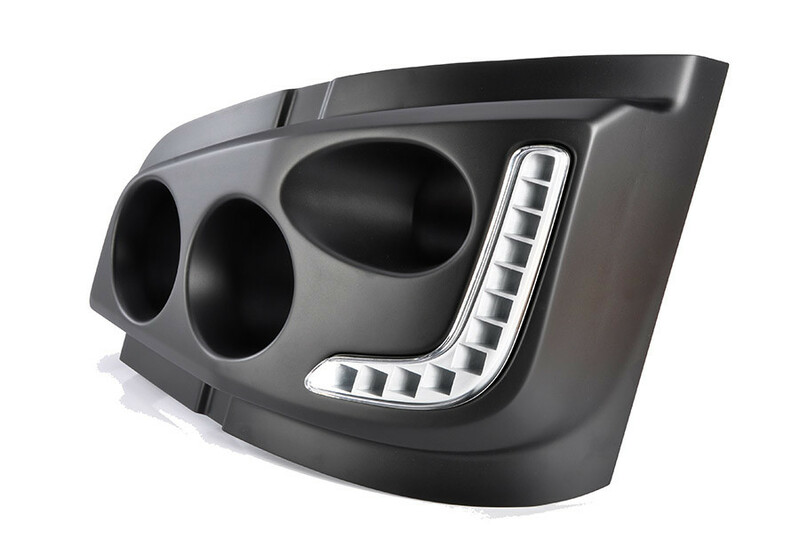 Parts can be supplied primed, painted or surface treated with graphics to simulate various textures such as carbon fibre. 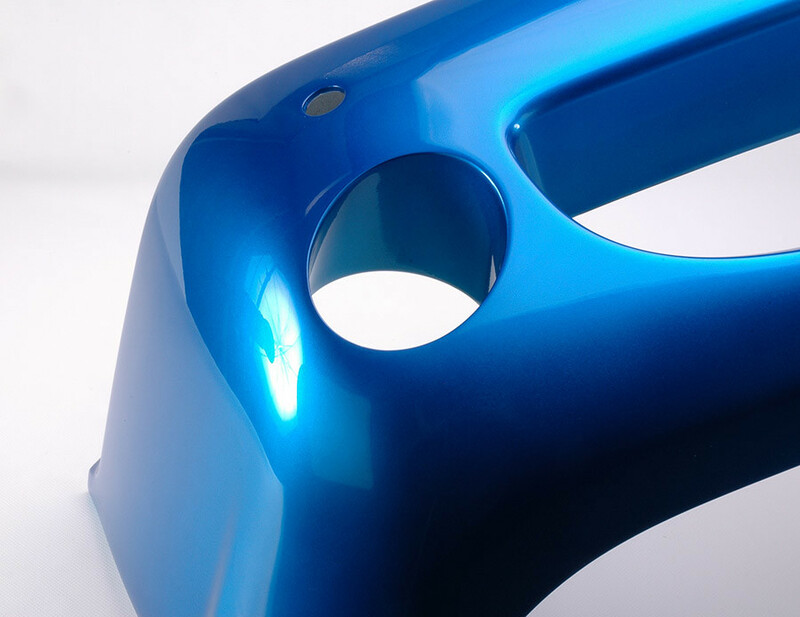 However, our clients are increasingly taking advantage of our in-mould painting capability to achieve high quality paint finishes which are essentially chemically bonded to the surface of the part. 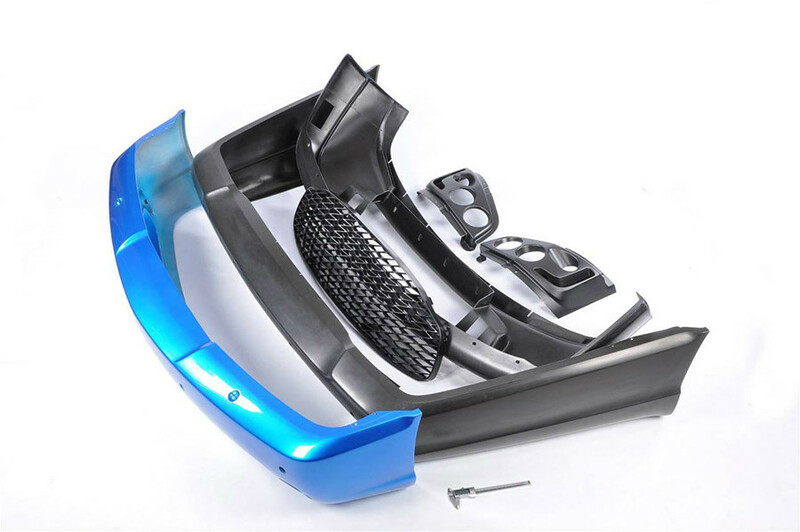 Reaction Injection Moulding (RIM) PU can provide very large parts such as bumpers, wheel arch liners, quarter panels and decorative trim, both for exterior and interior use. Rapitypes offer special polyurethane RIM formulations to meet UL94 flammability ratings of V-0 and 5VA and resins with elevated temperature resistance (up to 110°C). All our tools are self-supporting so do not require external frames and lifts to operate them. As well as small series production, we can provide prototype components very quickly for design evaluation prior to commissioning full production tooling. Rotational RIM, or ‘Roto RIM’ is a unique in-house process for the manufacture of hollow or tubular components which compares very favourably with Blow or Rotational Moulding in low-volume production. 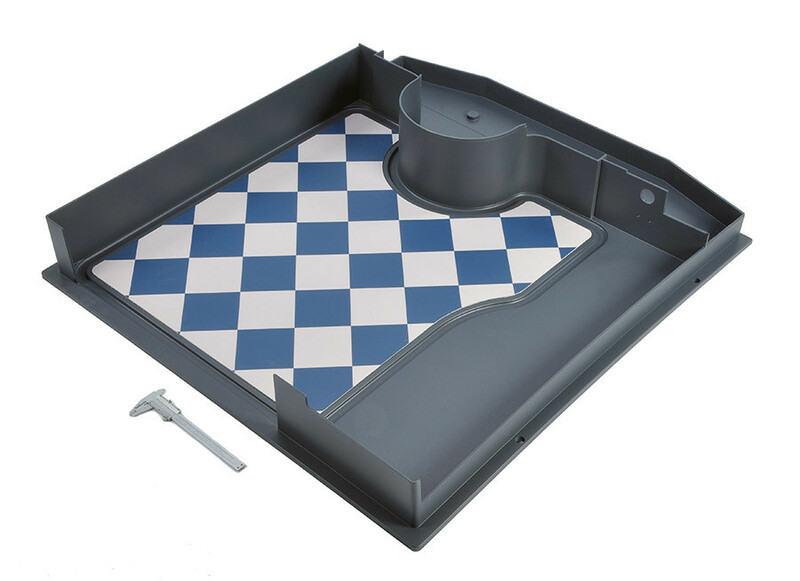 The addition of bosses and brackets to the components presents no problem, as these can be formed during the RIM rotation process in exactly the same way as they are formed in Blow or Rotational moulding. Roto RIM has been successfully used for production HVAC vents on the EWB Rolls Royce Phantom and washer bottle components for similar automotive use.